"10 suites in the heart of Bowness. 3 - 1BR 7 - 2BR. Secured cantilevered parking. All suites have a balcony or a patio. 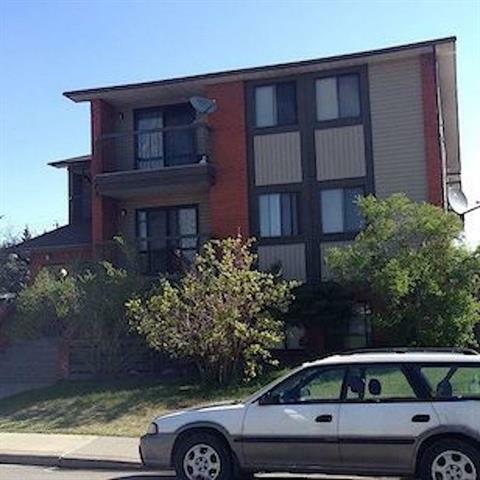 Good location close to U of C , Foothills Hospital, Alberta Children's Hospital, Market Mall"